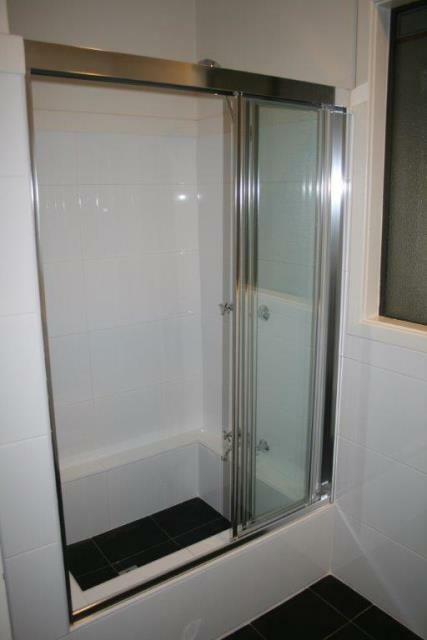 As you can see from the before and after photos this property was in desperate need of an upgrade. 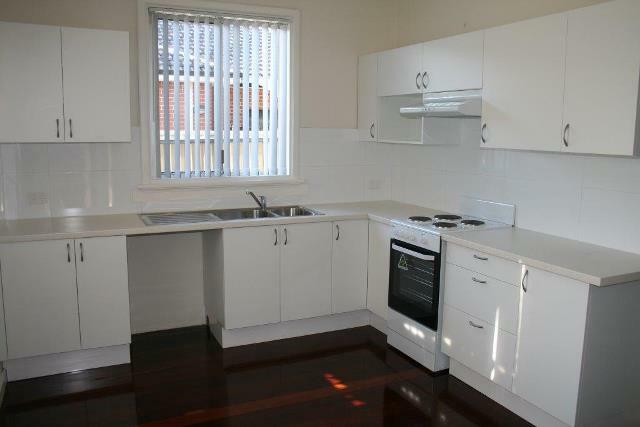 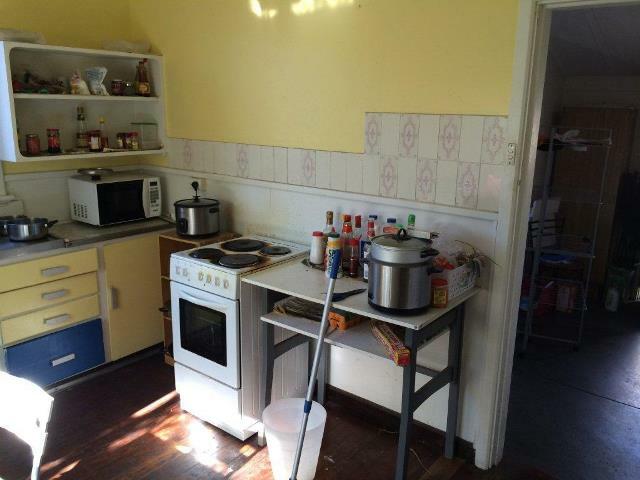 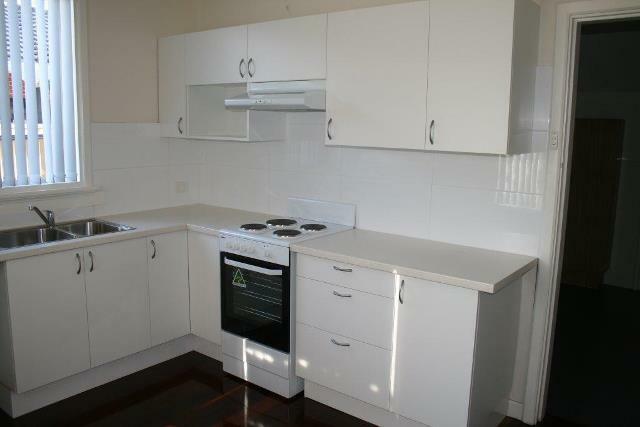 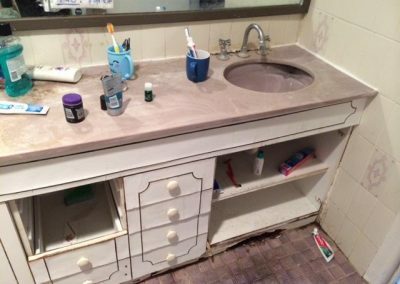 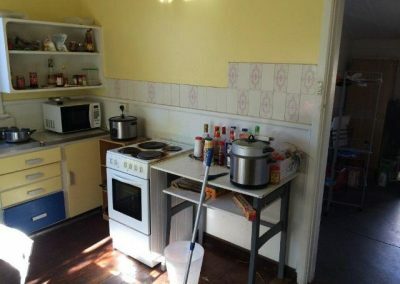 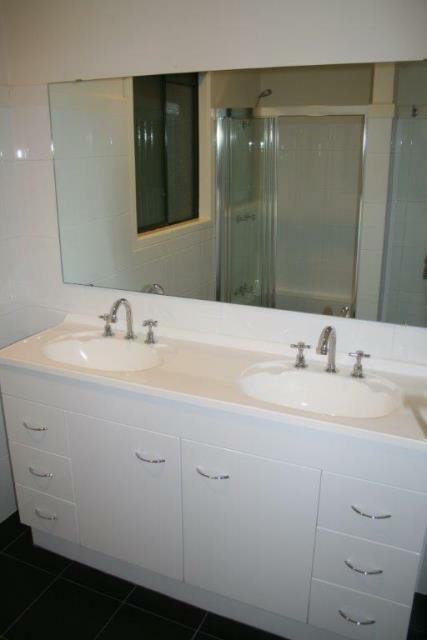 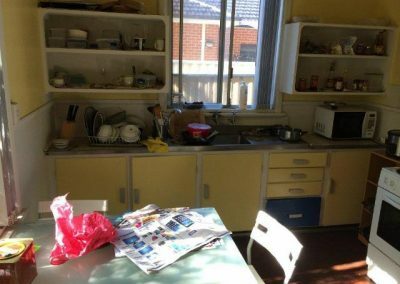 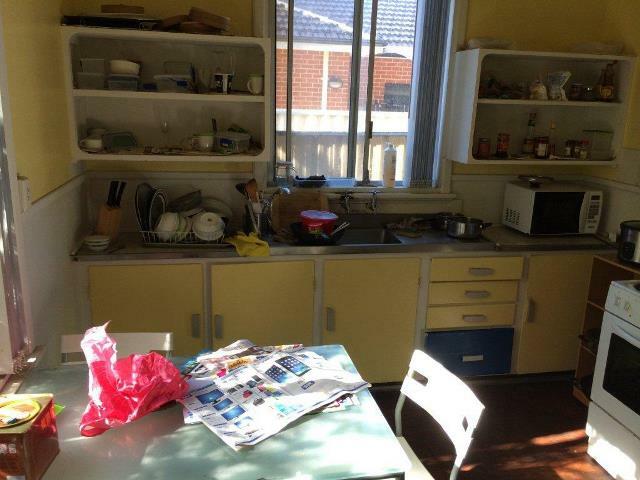 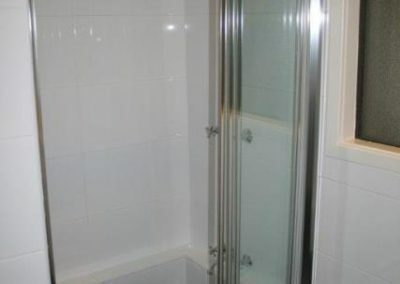 The owners were hoping for a higher rental income so Perth TLC Group was asked to upgrade the neglected bathroom and kitchen. 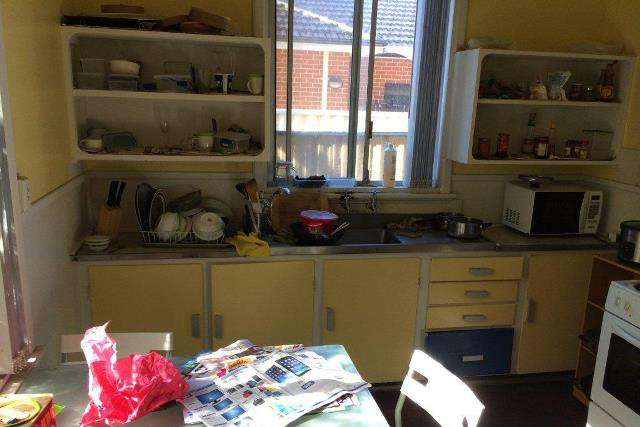 Both the kitchen and bathroom were completely stripped out. 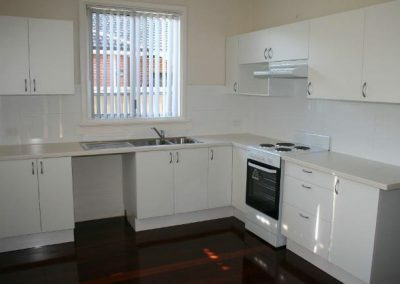 The kitchen renovation included the installation of new splash back tiling, painting throughout, new fixtures and window finishes and all new appliances. 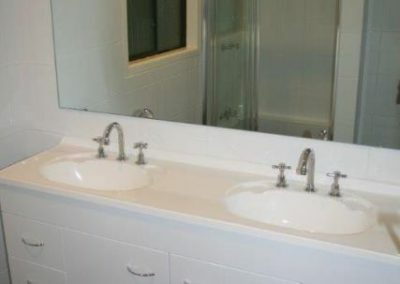 The bathroom renovation consisted of the installation of a new vanity, shower, mirror, fixtures, new tiling and painting throughout. 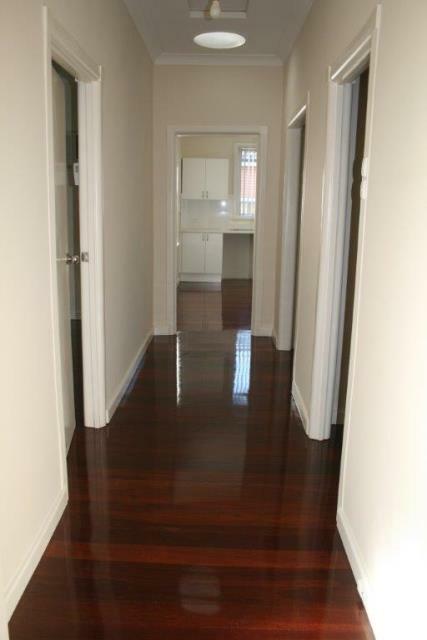 Finally the floor boards were sanded back and re-polished. 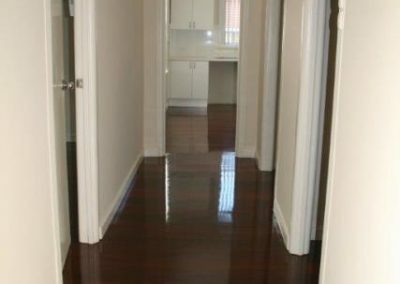 The final result was a comfortable, fresh, easily rent-able home.